One week into 2013 and I finally took the time to look back at 2012. I thought I’d reshare several of the most read posts over the past year. I hope you all enjoy this look back! An ode to supporting all the businesses here in Las Vegas that promote craft beer across the valley! A recap of the 2nd annual Vegas Festival of Beer. 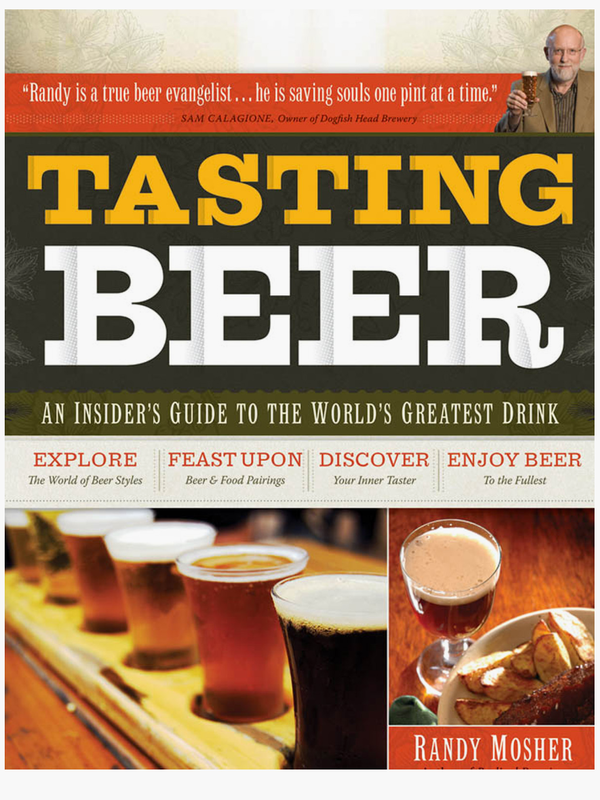 Worth reading up considering the 3rd Festival of Beer is coming up soon! 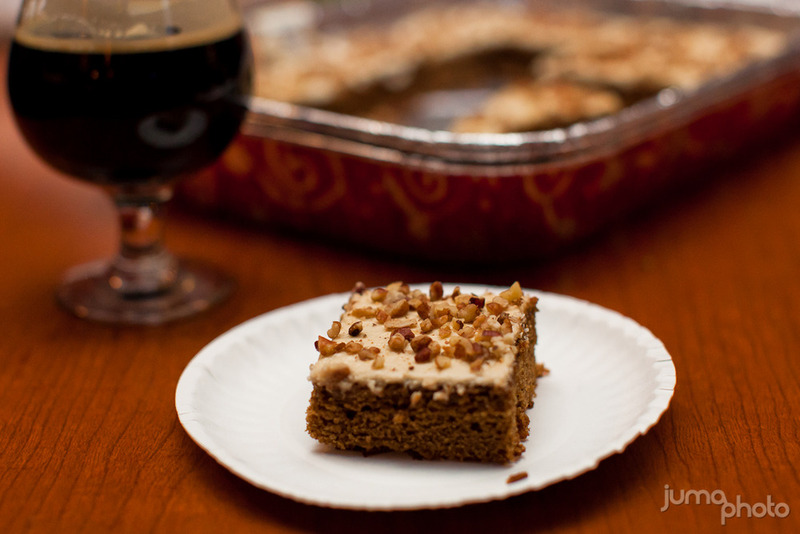 Last year we held a special food pairing at Tenaya Creek with their Imperial Stout and Goran’s gingerbread stout cake! 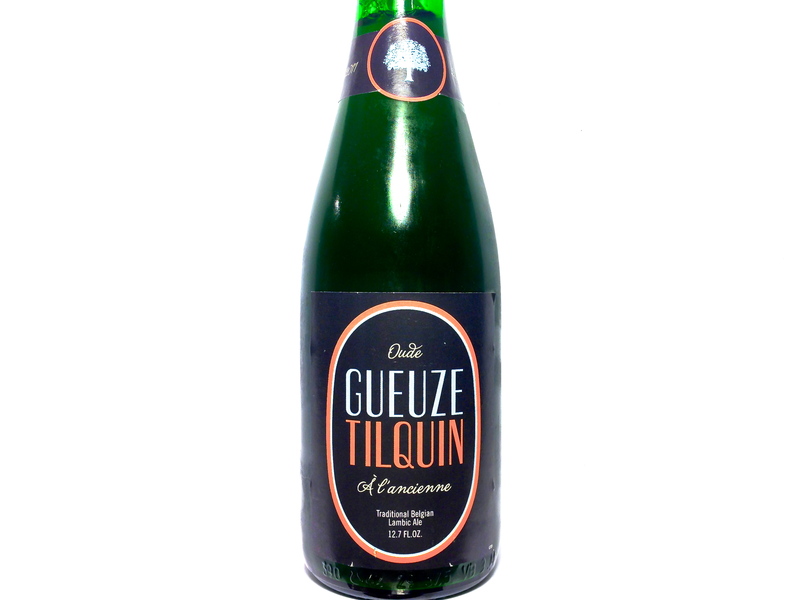 Worth reading through a few times if you have any interesting in understanding how to age beers. 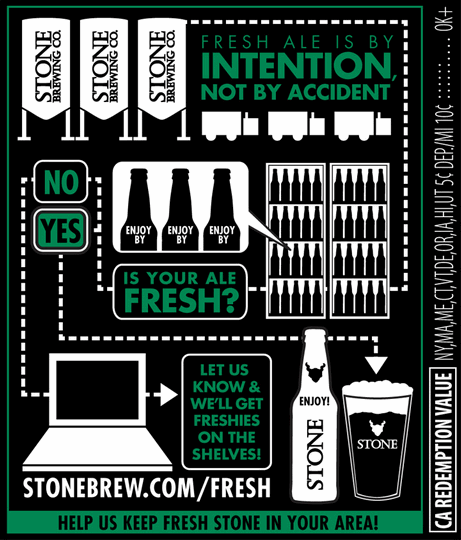 Worth reading through a few times to understand the importance of drinking beer as fresh as possible. Kind of contradicts the aging article huh? Nope. Read both and learn why! 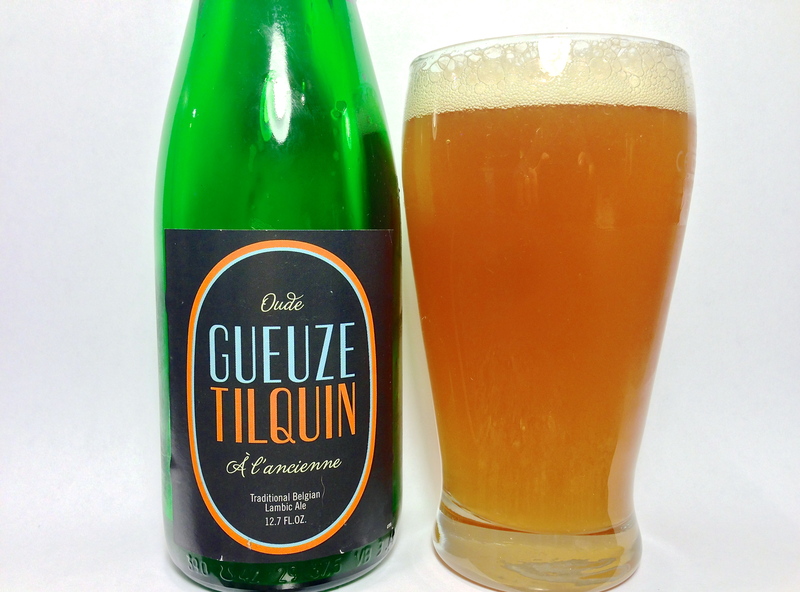 Another one of Goran’s food recipes featuring beer! After the success of the Great Las Vegas Festival of Beer, 2012 saw the premiere of the Downtown Brew Festival! Last year saw craft beer fans searching for the most obscure breweries possible, while calling out the pioneers as overrated. Armando shared his thoughts here. 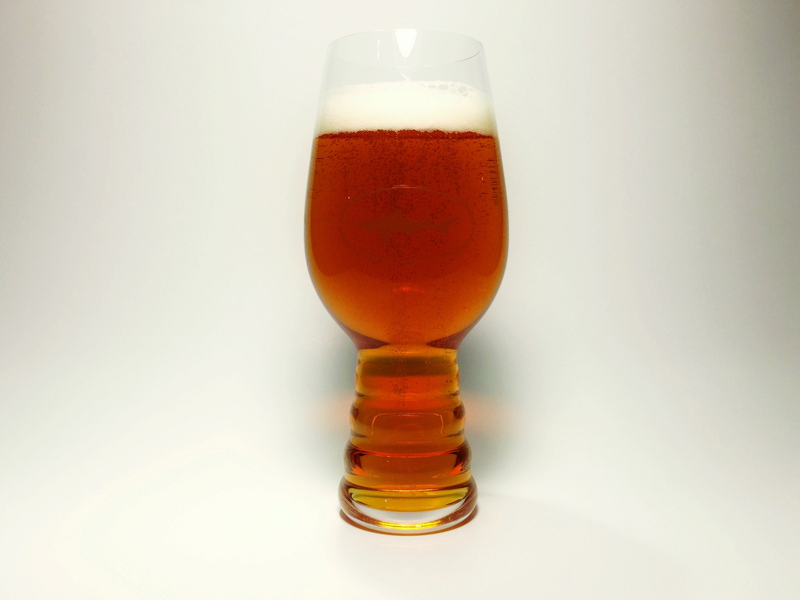 Glassware is one of the most under appreciated aspects of enjoying craft beer. That truth is however, that glassware is probably one of the most important factors in whether a beer can be found enjoyable or not. First, it is important to understand how vital aroma is to contributing to flavor perception. The human tongue is only capable of discerning five different tastes (sweet, salty, sour, bitter, and umami). But if these are the only tastes that we can detect, how is it that we can perceive the difference between one beer to the next? Our sense of smell, on the other hand, can detect between 4,000 and 10,000 different odor molecules! Our perception of flavor is in part determined by what our tongue tastes, but also the smells that our nasal passage detects. If you want to truly taste a beer to the fullest, inhale through your nose as you are drinking, hold your breath as you taste it in your mouth, and breath out your nose after you swallow. By drinking beer this way, you are taking in the aroma and smell of the beer as you are drinking and after you swallow, you are allowing the aroma to travel back though your nasal passage so you can get a good sense of it’s aftertaste. So, now that you know how important your sense of smell is, why does glassware matter? You want something that is going to allow you the best possible experience of being able to smell and take in the aroma of you beer. 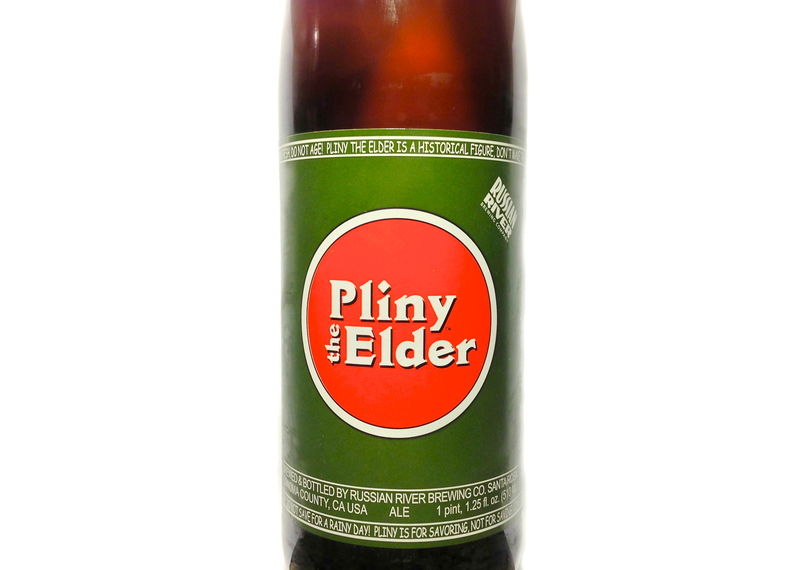 How well do you think you can smell your beer by drinking out of the bottle? 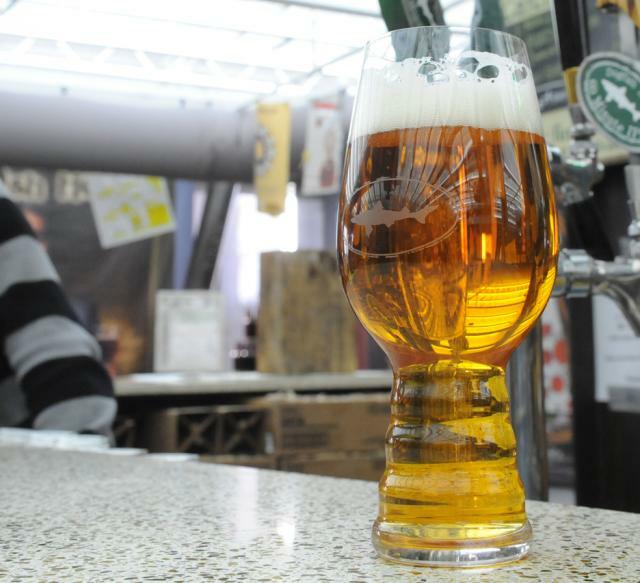 Aside from contributing to aroma perception, proper glassware also depends on the style of beer you are drinking. 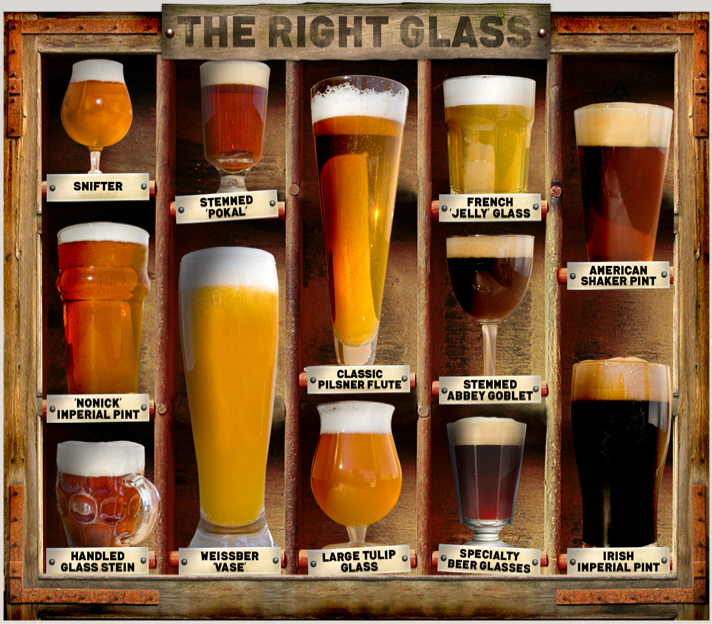 The above image is taken from craftbeer.com This link is a great resource for learning and understanding what glassware best compliments which style of beer. I highly recommend checking it out.